Our P.A.W.S. recipient for the month of March is our technician, C.J. 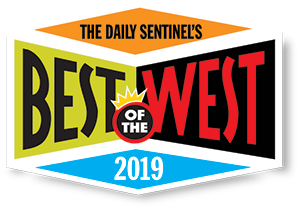 Thank you to our clients and friends for voting us one of the Best of the West veterinarians in 2019! We appreciate your support. 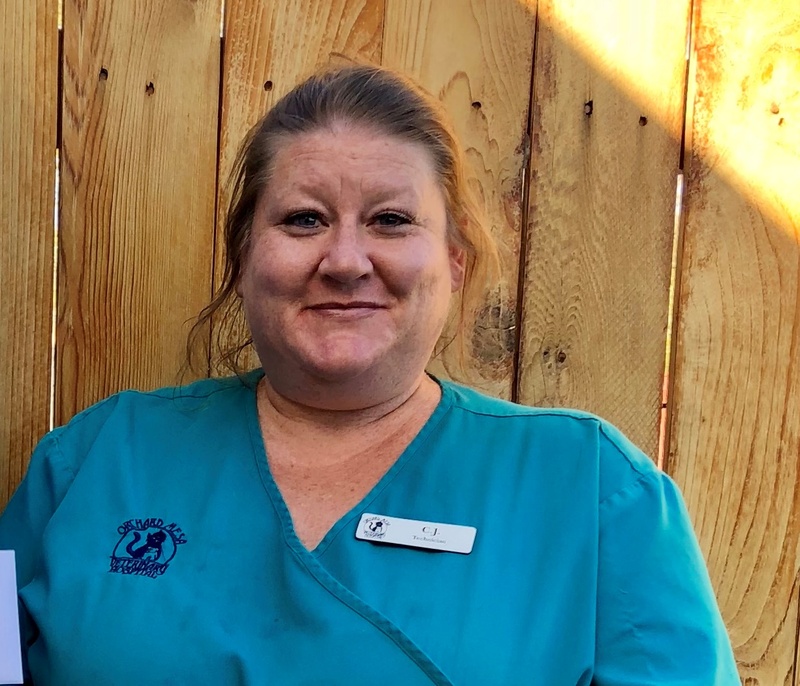 In September of 2017, Orchard Mesa Veterinary Hospital became AAHA Accredited! The American Animal Hospital Association (AAHA) is the only organization that accredits companion animal veterinary hospitals in North America. 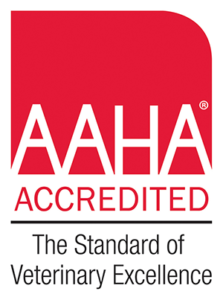 To become accredited by AAHA, our hospital had to demonstrate an exceptional level of medical care and client service, and be measured against the most rigorous standards in the veterinary industry. During the accreditation process, an experienced AAHA consultant visited our hopital, and evaluated us on approximately 900 standards that directly correlate to the quality of care we are providing your pet. What does this mean for you? It means we hold ourselves to the highest standard in veterinary care, because your pets deserve nothing less! Laparoscopy Surgery for our Patients! We are pleased to offer Laparoscopy Surgery, a minimally invasive technique, for our patients. Click here to learn more!